US marketers anticipate spending more than $9 million on their brand’s digital and mobile video advertising this year—a 67% increase from 2015, data reveals. 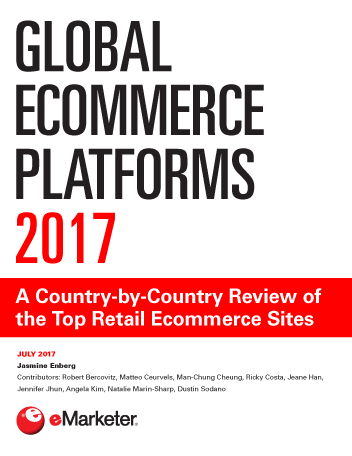 The study, conducted by Advertiser Perceptions for the Interactive Advertising Bureau (IAB), polled 358 US agency and marketing professionals from a variety of industries. They were asked how much they spent on digital and mobile video on average in 2015 and 2016—and how much they anticipate spending in 2017. All respondents were involved in digital video advertising decision-making, had over $1 million in total annual ad spending in 2016 and had at least a modest understanding of the Digital Content NewFronts. Overall, their spending on digital and mobile video advertising increased year over year. 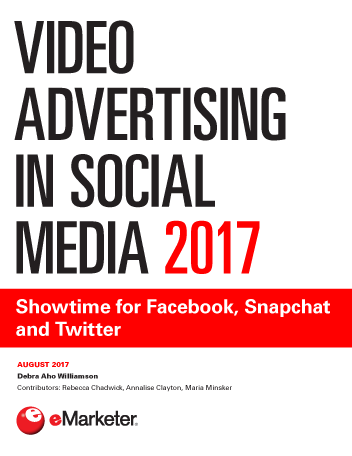 In 2015, US agency and marketing professionals said they spent, on average, $5.6 million on digital and mobile video advertising. A year later, they spent an average of $6.8 million, and this year they anticipate spending an average of $9.4 million. Brands have spent more than half of their digital budgets on video over the past two years, according to the study. This year, an average of 56% will be allocated to digital video. 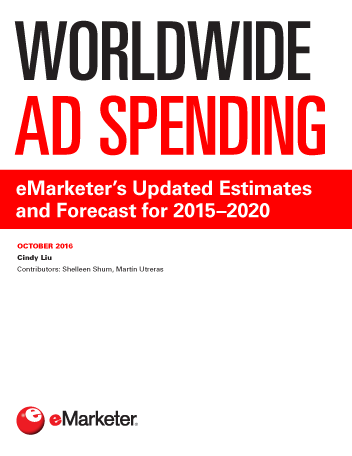 eMarketer is also seeing an increase in spending, particularly digital video ad spending. eMarketer expects US digital video ad spending will see double-digit growth annually through 2020.